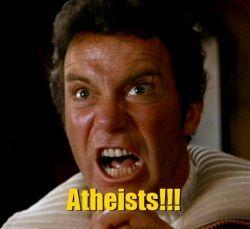 Guest Post by Derrick S.
As Humanists, we may think of ourselves as “good without God,” but the expression “evil little thing” captures what many people in the United States think of someone supporting Humanism. Humanists face potentially serious consequences from prejudice and discrimination. At the Reason Rally, Humanists helped make a safe space where people could be honest about their Humanism and enjoy the company of others. Now, many of us want to find and create more safe spaces. This entry was posted in Essays, Humanist Living and tagged positive emotions, Reason Rally 2012, safe space on April 26, 2012 by guestpost.